A gig by Mount Kimbie took place on a moving train whose speed was among the influences on the music being played. Incorporating unusual sounds into music isn’t new, but DJ act Mount Kimbie has taken this a step further in a new experiment for a one-off gig – turning a moving train into an instrument. 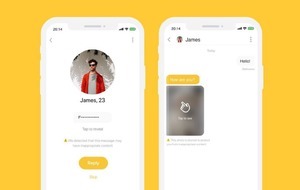 The DJ act teamed up with Desperados to hold a gig called Train Trax, which took place on a moving train that was directly influencing the music. 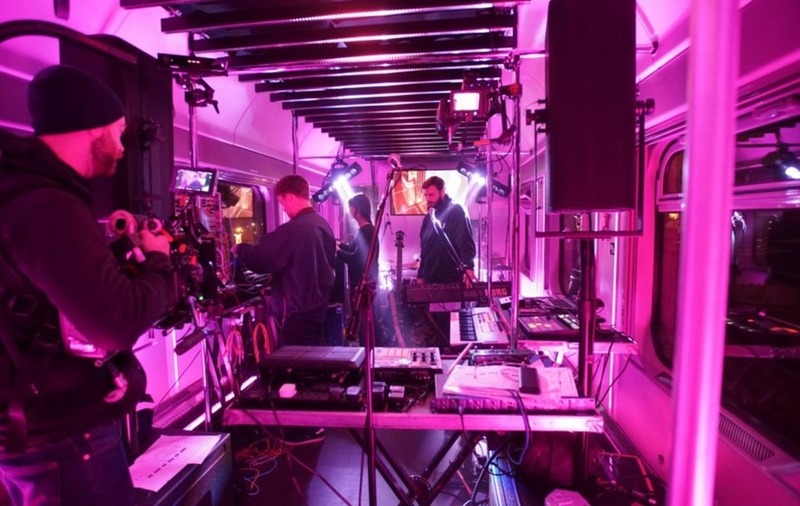 As the video shows, as well as being the location of the gig, the train was loaded with a range of sensors including a beats per minute (BPM) counter that increased and decreased the speed of the bass drum’s beat on the track. The entire experiment was recorded live and will be released as a separate “train remix” of their song, Synthi, which itself is due to be released later this year. Elsewhere on the train, external sensors were also used on the carriages to be triggered by further sensors placed along the track, with the signal generated then converted into a musical note that the band integrated into their set. 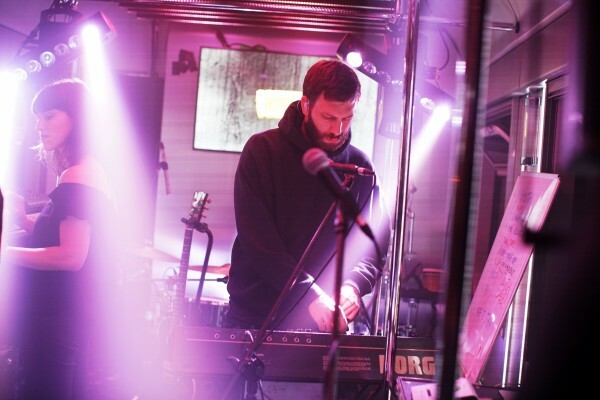 Kai Campos, one half of Mount Kimbie, said: “The experience was insane as it was a whole new area of music experimentation we'd never played in before.